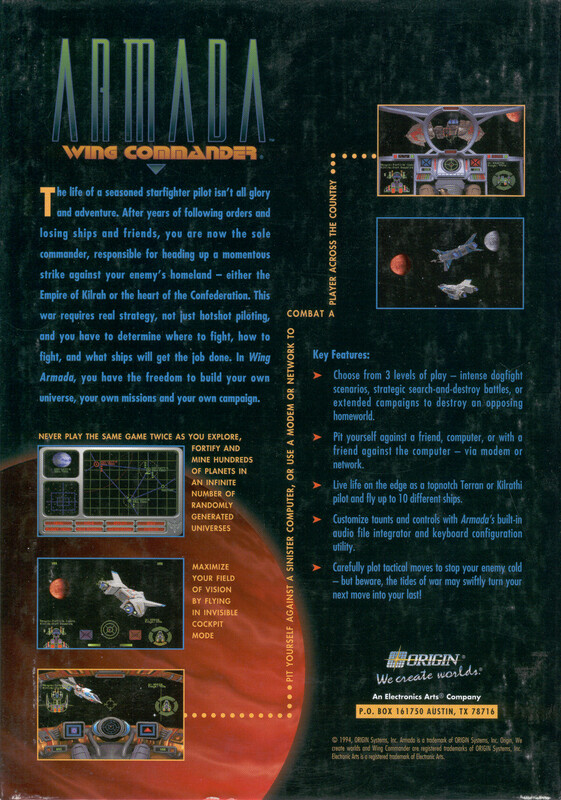 Wing Commander Armada was at least half a decade ahead of its time. 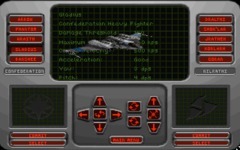 In the summer of 1994 it incorporated turn based strategy with 3D fighter combat. 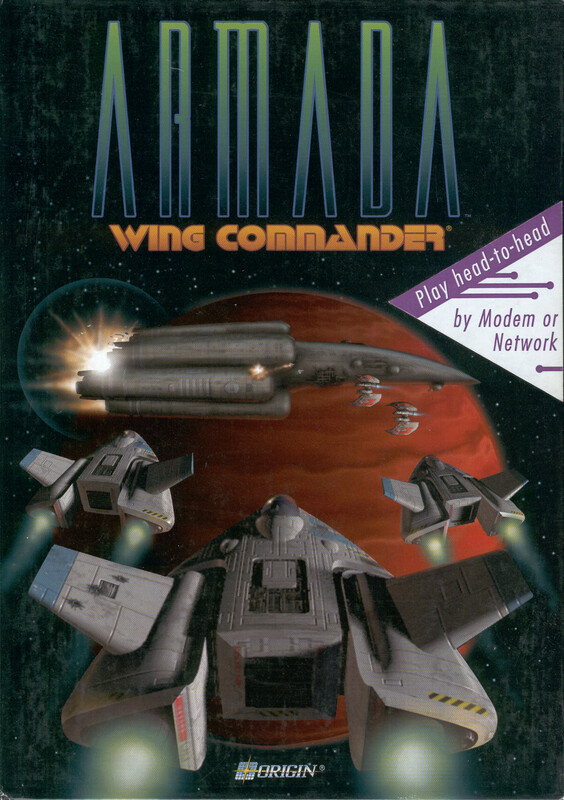 Armada was the testbed for the WC3 engine and therefore the first WC game to deploy fully three dimension ship models in flight. 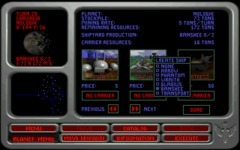 The strategic mode had eleven elaborate sectors to conquer, and the game could randomly generate sectors for unlimited gameplay options. 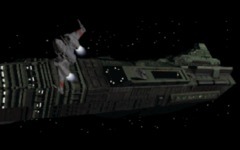 Players mined ore, built shipyards and reinforced strategic systems. 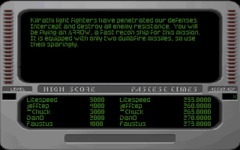 When clashes occured, the game could compute the possible results or pilots could pilot the fighters firsthand. All of this could be done over a modem or network with fellow fans. Hot seat and split screen options were also available. 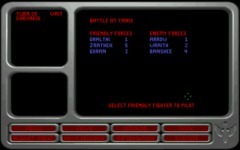 Players could even record taunts, send them to opponents and have their own voices key in during combat. 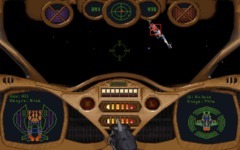 The game had a fifteen mission storyline describing the TCS Lexington's desperate mission to circumvent the Kilrathi borders and destroy the Kilrathi homeworld. 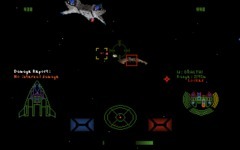 On top of all this, players could turn it around and play as the Kilrathi from start to finish. The narrated manual that was included describes the war from the Kilrathi perspective in some depth. 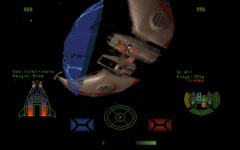 Because of the immature state of the internet when it was released, Armada's multiplayer options don't yet live up to their full potential, but efforts are under way to discover ways to play online. The life of a seasoned starfighter pilot isn't all glory and adventure. 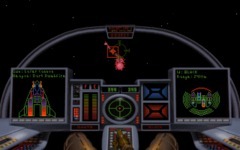 After years of following orders and losing ships and friends, you are now the sole commander, responsible for heading up a momentous strike against your enemy's homeland - either the Empire of Kilrah or the heart of the Confederation. 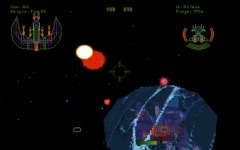 This war requires real strategy, not just hotshot piloting, and you have to determine where to fight, how to fight, and what ships to build to get the job done. 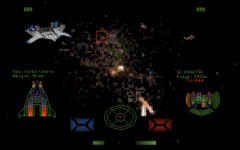 In Wing Commander Armada, you have the freedom to construct your own universe, your own missions and your own campaign. 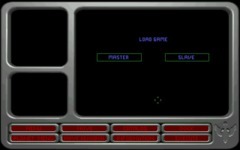 The original works quite well in DOSBox. The easiest way to enjoy the game on a modern computer and operating system, is to buy it as a digital download from Good Old Games.